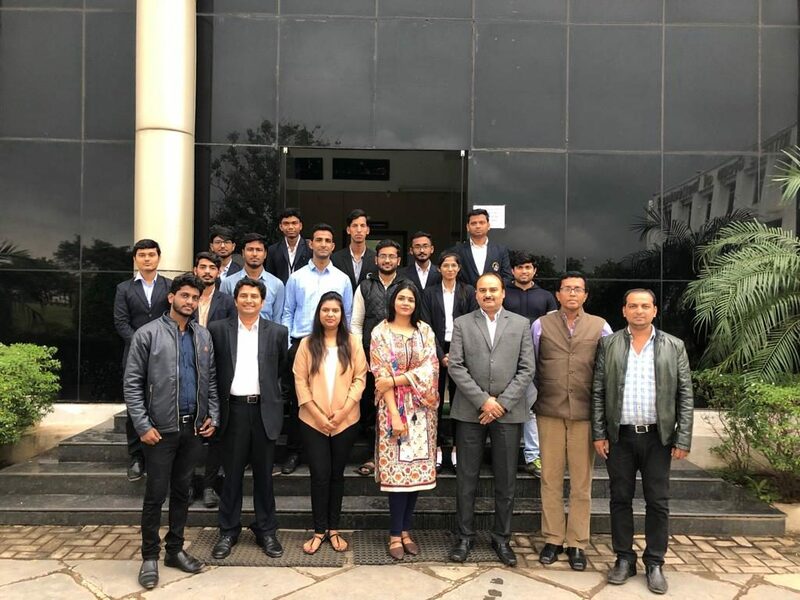 At RITEE a healthy mix of diversity among students prepares them better for challenges that they may be facing as global managers, engineers, and technocrats. The institute has a specialized training and placement cell which comprises of experts with rich industry experience. The cell has been playing the dual role of accessing ever-changing industrial requirements and estimating the inherent talents of the students. 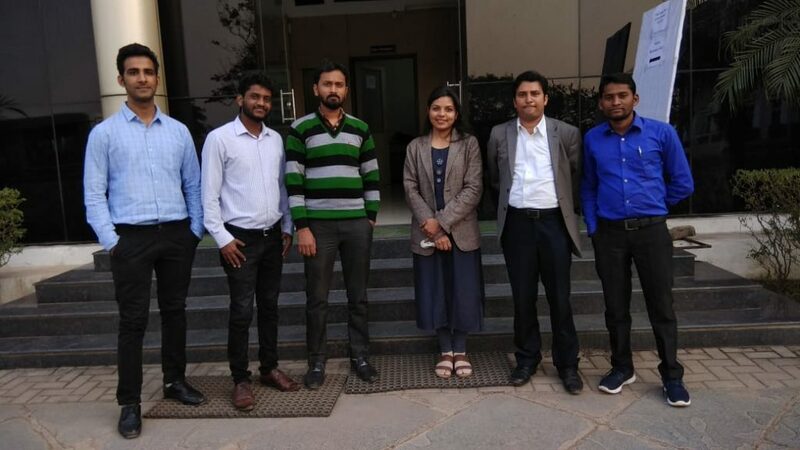 the cell has been grooming the students by organizing various programs like mock campus interviews, HR interaction sessions, communication skills programs like mock campus interviews, HR interaction sessions, communication skills programs, group discussions, arranging job specific short term programs etc. The cell also manages activities on Entrepreneurship. As a part of the placement efforts, leveraging contacts built through industry interaction, RIT also helps develop the requisite skill set among the students that can give them an edge in the job market. 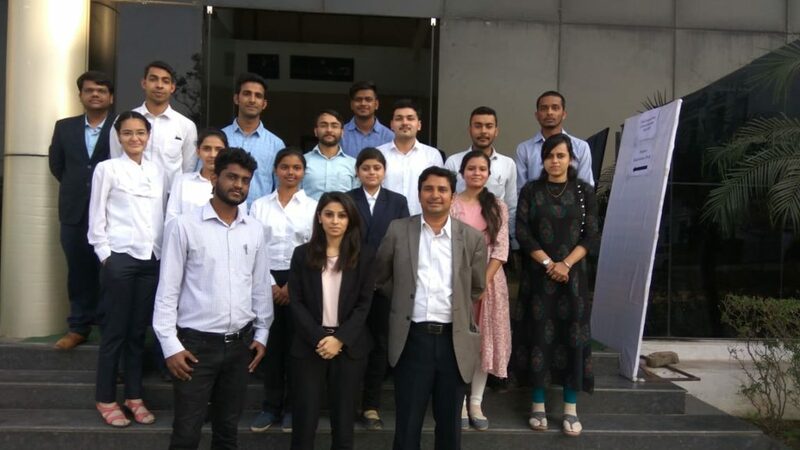 For this purpose, the institute arranges special programs for communication skill development, personality development, group discussions, mock interviews, job counseling, and entrepreneurship awareness programs. students are also provided guidance in planning for higher studies.